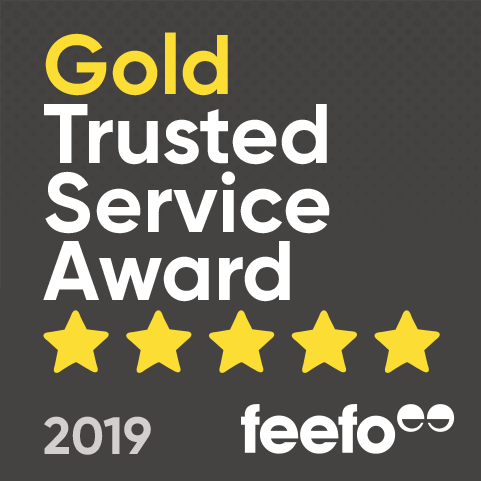 We require the make model and year of manufacture before any valuations can be made we are happy to receive pictures via email or telephone text message. 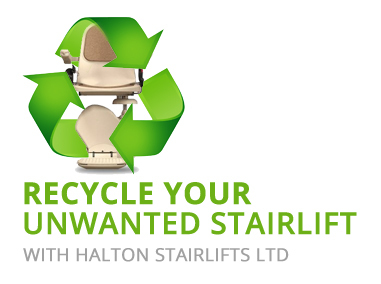 When a stairlift is no longer needed, Halton Stairlift engineers can remove it with a minimum of fuss and mess. For certain newer models and well-known brands, we will even pay you for it. We specialise in the removal of Acorn Stairlifts, Stannah Stairlifts 260/420, Brooks Stairlifts. We remove stairlifts throughout the UK so give us a ring on 0800 644 7766 (local rate). We might even be able to remove your stairlift for FREE!